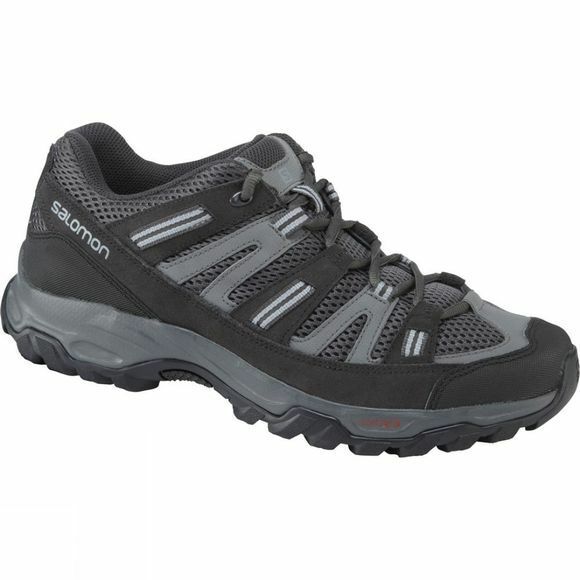 The Men's Sekani 2 Shoe from Salomon is flexible and comfortable enough for all-day wear out on the trail. The highly breathable mesh will keep your feet cool and the additional padding around the ankle combined with easy lacing means your feet will feel snug and secure. 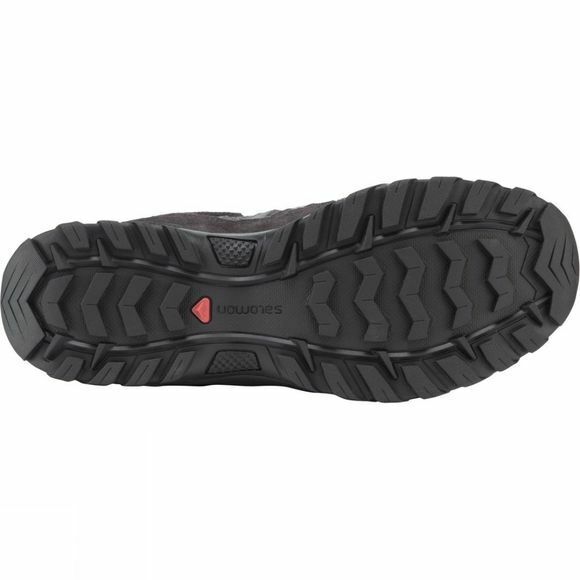 A protective to cap offers more security against the inevitable scuffs and scrapes while the Contagrip sole offers excellent underfoot support and will ensure you won't have to worry about a lack of traction.